Happy New Year! To kick off 2012, we have changed our name from Fabulous At 60 to Fab At Any Age! Because it’s about being Fabulous At Any Age, and enjoying the entire journey through this wonderful thing called life! 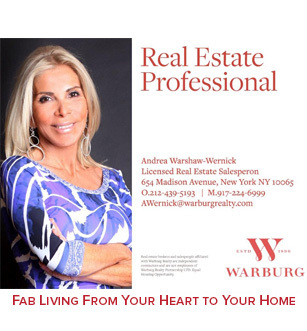 On today’s episode of Fab At Any Age, we have a segment of Ask Andrea, where our amazing host, Andrea Warshaw-Wernick shares a step by step plan to keep those New Years resolutions that you have made for yourself in 2012. Cocoa, the Secret to Wrinkle Free, Youthful Skin!